1. What is a ZombieBox? 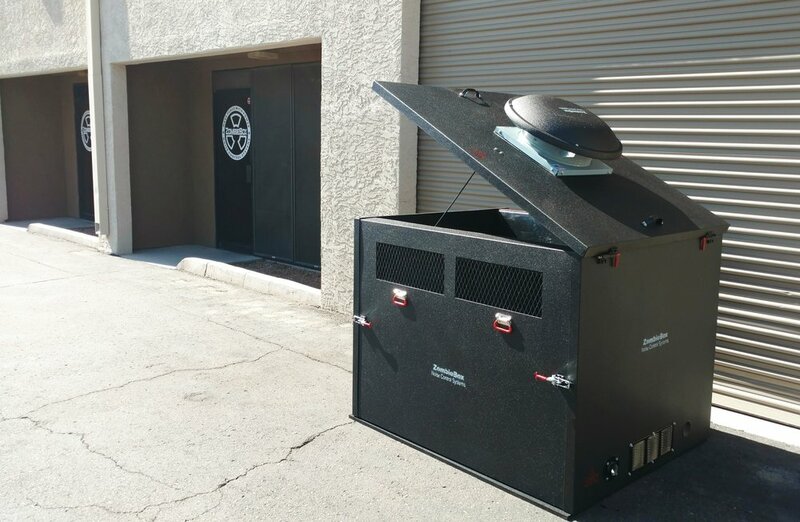 ZombieBox is the ONLY patented portable noise-reducing shelter/enclosure for generators, compressors, vacuums, blowers, pumps, labratory equipment, servers, power supplies, or anything else that is noisy. 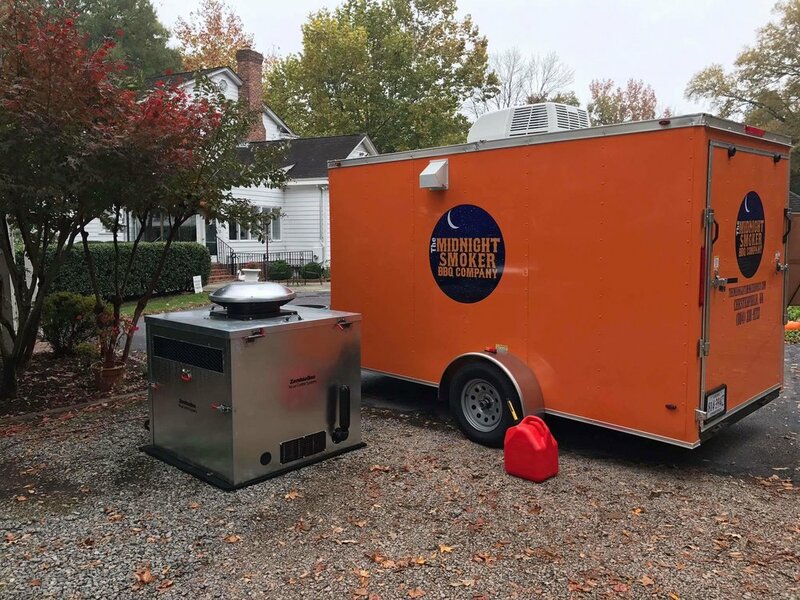 It is collapsible and weatherproof which increases the longevity and efficiency of your generator, and improves overall safety and comfort for everyone. 2. Who uses these, and where? Anyone with loud equipment, or a portable or standby generator! 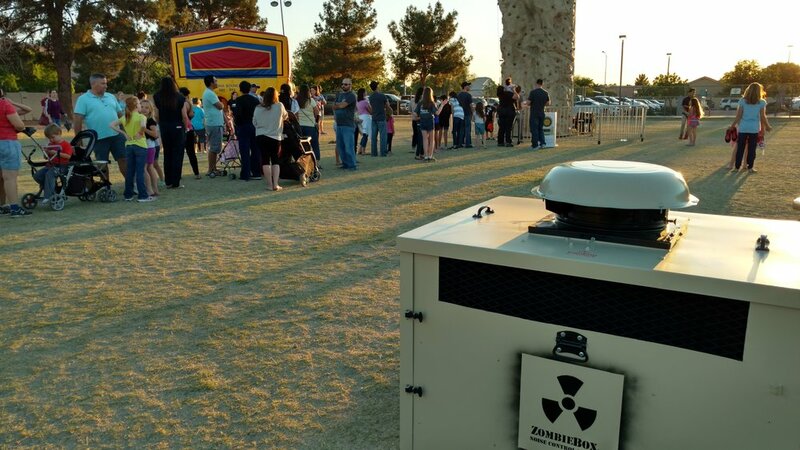 Festivals, events, food trucks, home backup and standby generators, commercial, industrial, and military applications! Designed to be portable and self-supporting, these innovative appliances can be assembled on location, without tools, in under 3 minutes! Each enclosure is collapsible but can be secured to prevent tampering and theft. 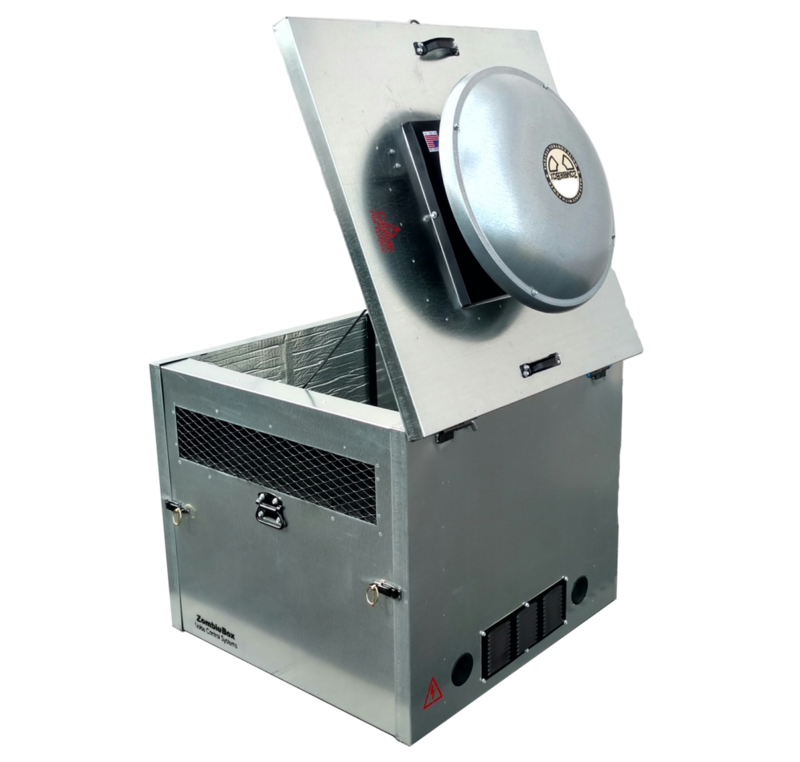 It is secure and lockable when fixed to a solid base. 3. How much quieter will it make my power equipment? Noise and loudness is very subjective, so before you bust out the decibel meters, there is a lot more to reducing noise intensity than just that measurement alone. But basically, ZombieBoxes are capable of up to -20 decibels of noise reduction. For reference, a 20 decibel reduction is about 4X quieter, or about the noise difference of a loud rock concert to a normal conversation. (90 dB to 65 dB) Or, moving that noise 4X further away. **Keep in mind - Your results will be different! Actual decibel reduction varies widely based on many factors outside the control of the enclosures, i.e: test method, equipment type, load factor, installation, surrounding environment, wind direction, or other noise sources. For this reason we DO NOT guarantee a specific decibel reduction. Sorry. The ratings are simply the expected average results of our products when tested under repeatable conditions and in a controlled environment. See ASTM E596-96 for more information on test methods and noise ratings. 4. What is it made of, and will it rust? The box will not rust. Each box is constructed entirely of galvanized steel and storm rated to withstand permanent outdoor storage. We also offer ArmorPlate finish which is a black rubberized coating to protect the box from extreme environmental conditions. 5. Are there color options? The color options are plain unfinished galvanized ‘Metal’ and 'ArmorPlate'. 'ArmorPlate' is a black rubberized industrial coating that reduces the noise by another 2-3 decibels. You can learn more about the variants here . 6. Does the equipment inside get overheated? Nope. The boxes are vented by the powered fan mounted on the top lid. The fan plugs into the generator or other source if not a generator, so if the generator is on, the fan will be operating. The generator will run at normal temperatures. 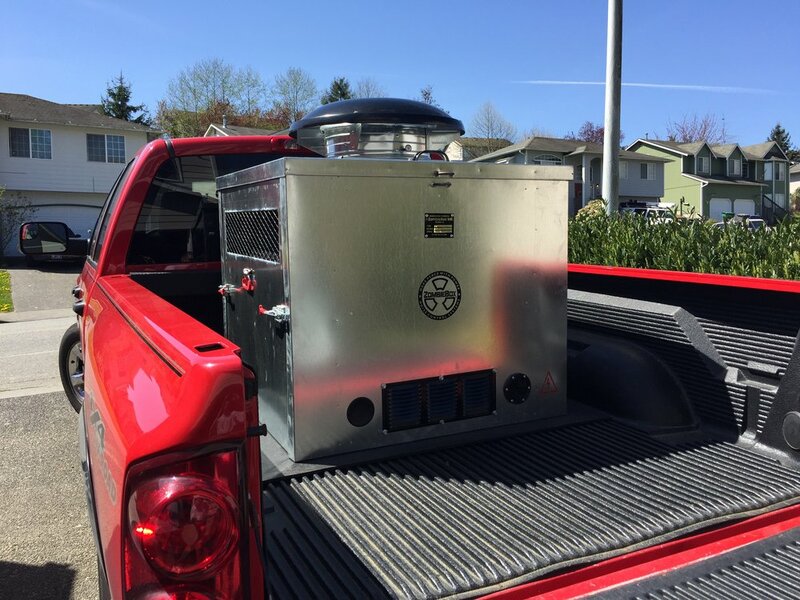 We are developing a universal safety shut off module that will make it impossible for the generator to run if the fan becomes inoperative, but it’s a work in progress so we’ll keep you posted. 7. How do I vent the box? It depends on the size of generator. 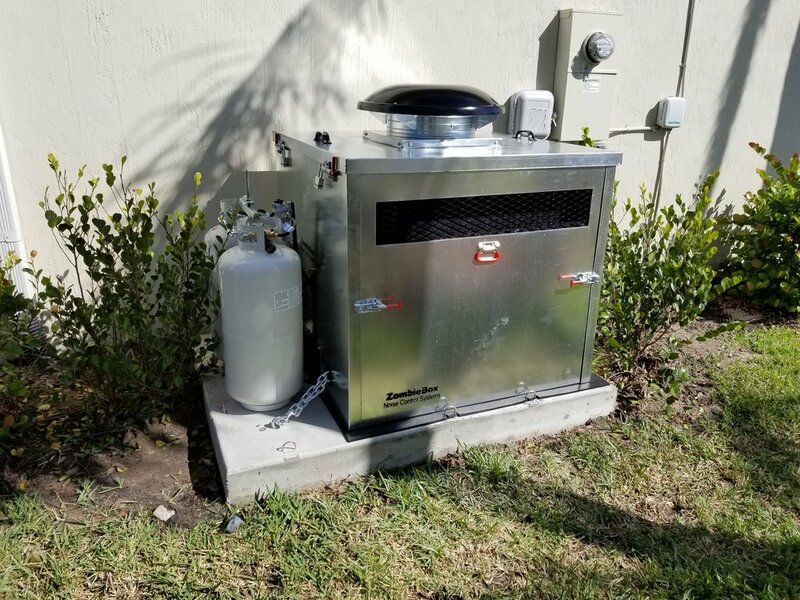 For smaller generators the powered vent fan on the top can handle the heat AND the exhaust gases. 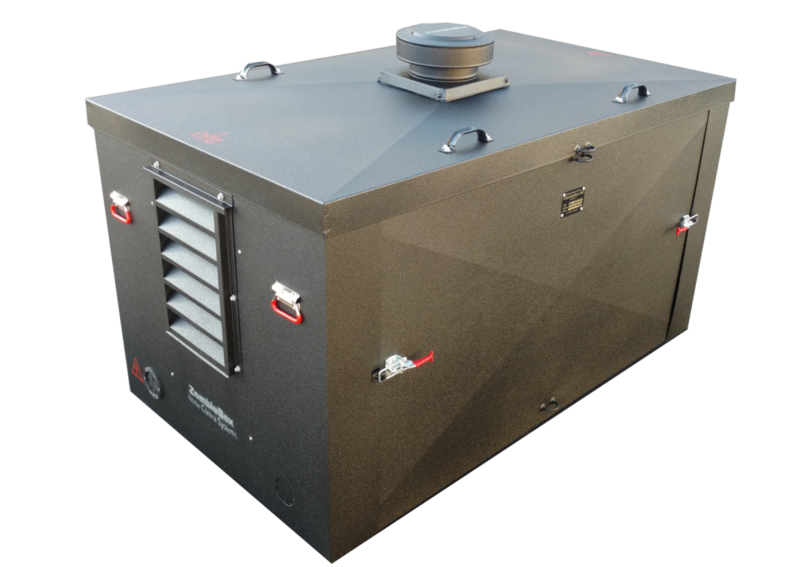 Larger generators need The Z-Pipe, which is a universal 'secondary muffler & Exhaust' proprietary for ZombieBox enclosures. The Z-Pipe system helps control temperatures and reduce the amount of maintenance required on the liners and fan eventually increasing the life. This system comes standard on X-Large box orders, or can be added as an additional upgrade for any of our other enclosures. In addition, it reduces the noise reduction to another 2-3 db. You can shop for your Z-Pipe here . 8. What size box do I need? Measure your generator first. 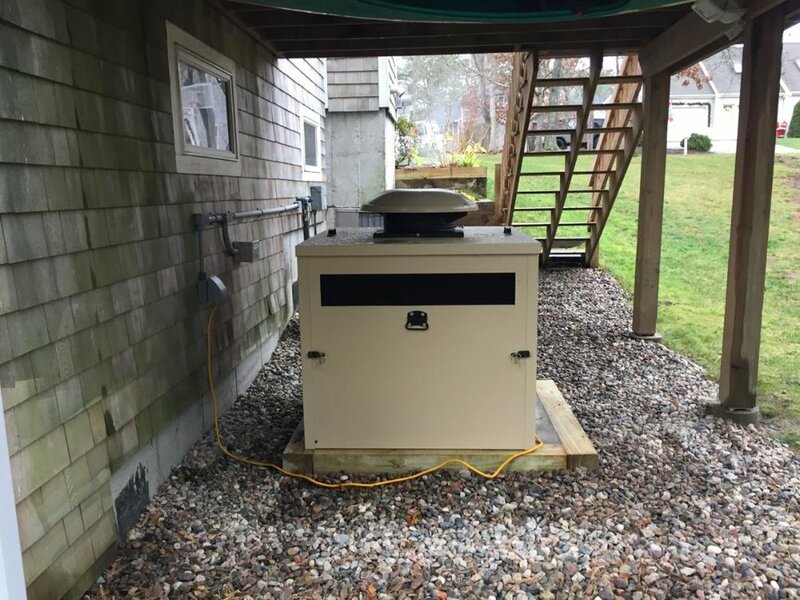 Include any handles and wheels, and then check the sizing chart in the link below to fit with 4-6 inches around the generator when enclosed. 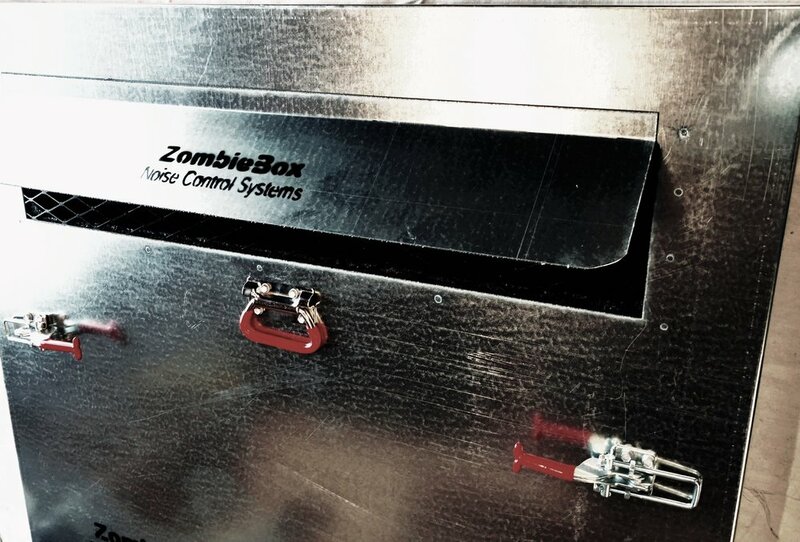 ZombieBoxes are available in 4 different size options: Medium, Large, Standby and X-Large. The required inside and outside dimensions for the enclosure are listed in detail here . 9. 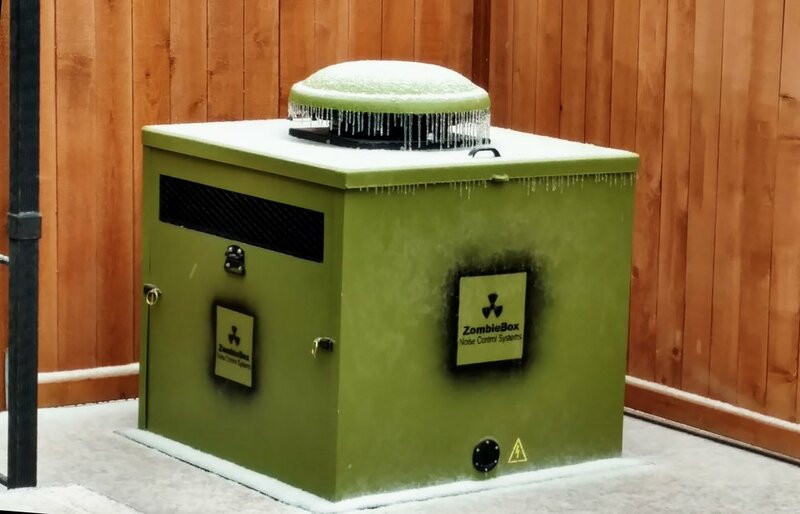 Is the ZombieBox compatible with dual fuel or LP generators? Yes. There are openings in the front and rear of the box to accommodate power cables exiting, or fuel lines entering the box. A 3-inch grommet for the power cables in the front of the box. There are (2) additional 3” holes at the rear of the box, one of which can be used for a fuel line, the other for our Z-Pipe secondary exhaust muffler kit. BUYER RESPONSIBLE – Means we'll box it up, but thats it! 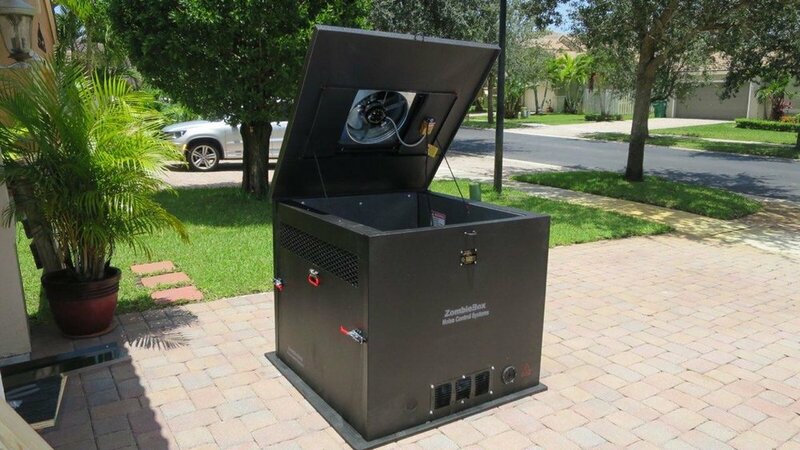 When it comes to generators, if it’s portable it’s going to be loud, guaranteed. The only way to remedy that is using a ZombieBox. 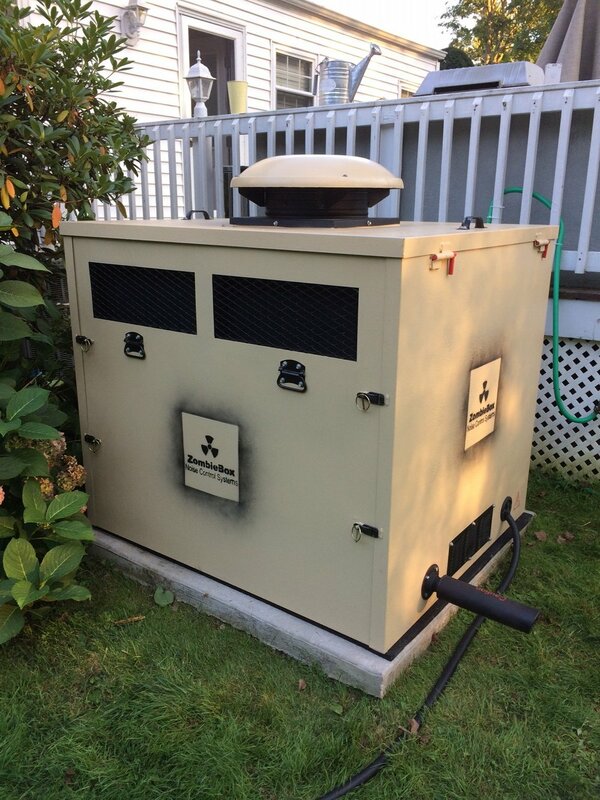 Before making a price comparison to your generator, keep in mind that generators wear out and are replaced on average every 4-5 years. ZombieBoxes do not wear out; they will efficiently and effectively protect your generator (and ears) pretty much forever, if cared for properly. See our pricing chart for cost benefit comparisons. 1 Year Limited Warranty: ZombieBox will provide replacement parts free of charge, for components considered to be major for normal functionality, that proves defective under conditions of normal use. Warranty repair labor and shipping is not included. *We do not warranty or guarantee a specific decibel reduction measurement. This is because "noise" is subjective, and ones perception of volume change is influenced by variables beyond the control of our enclosures (like: type of equipment, application, the surrounding environment, wind direction, detection equipment or methods etc.) 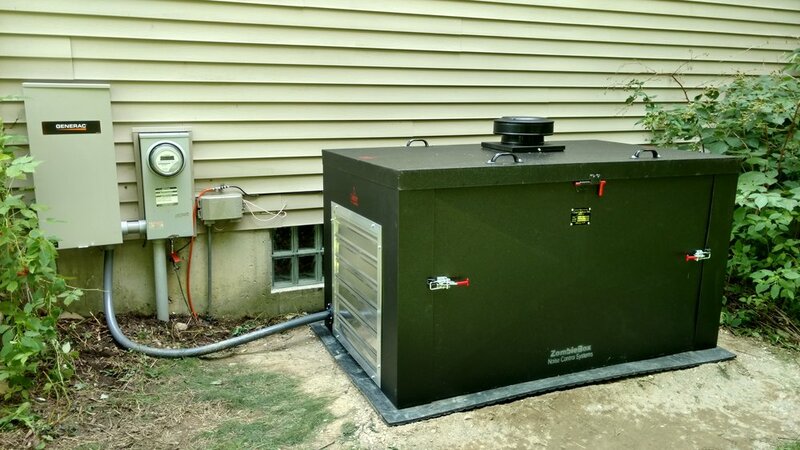 Rest assured, our enclosures are the best in the world and will drastically reduce the noise level of any equipment. 13. Refunds, Returns or Cancelled orders? Once a unit has shipped we do NOT refund or return any product. Each enclosure is a special order item and is Non-Returnable as would be if you ordered anything custom. Only if the product has NOT left our facility, you may chose to cancel an order. There is a 20% restocking fee for any cancelled orders. If you received a wrong size or model, or part that is damaged in shipping, please email us at info@zombie-box.com and let us know whats going on and we'll get it sorted out as quickly as we can.